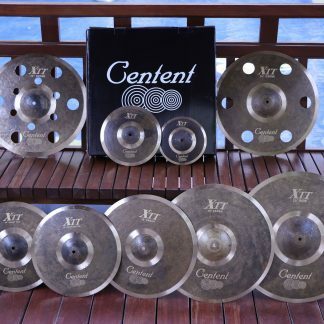 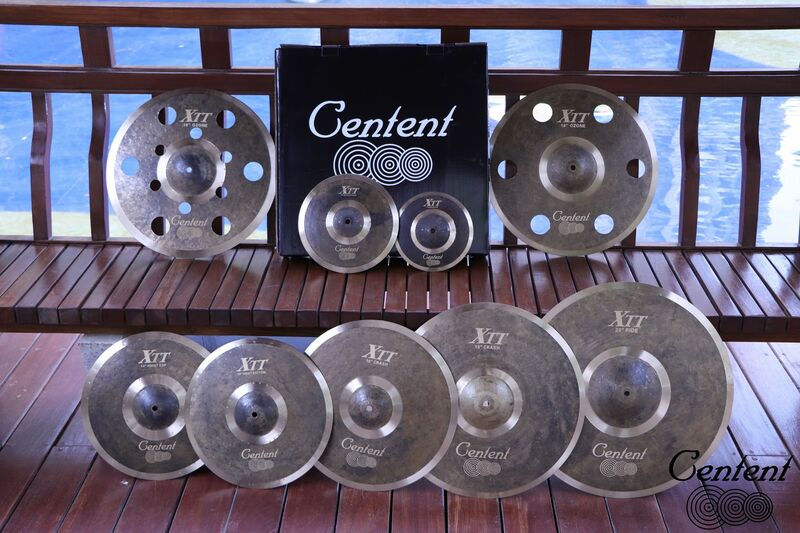 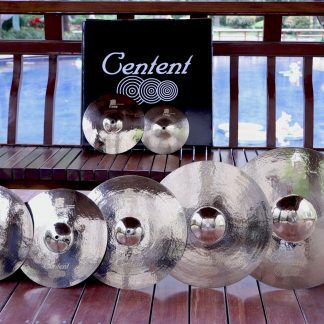 With looks that are sure to catch the eye, Centent Cymbals has created a true work of art in the B20 Xtt Black Tiger series. 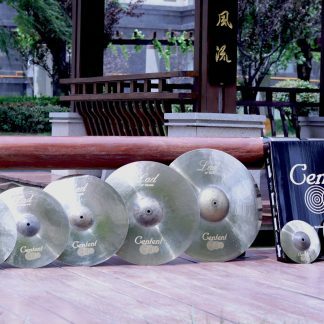 Using a handed down traditional way of adding natural patina to the cymbals mid-section and bell, the B20 Xtt Black Tiger series creates a rich and deeper overtone. 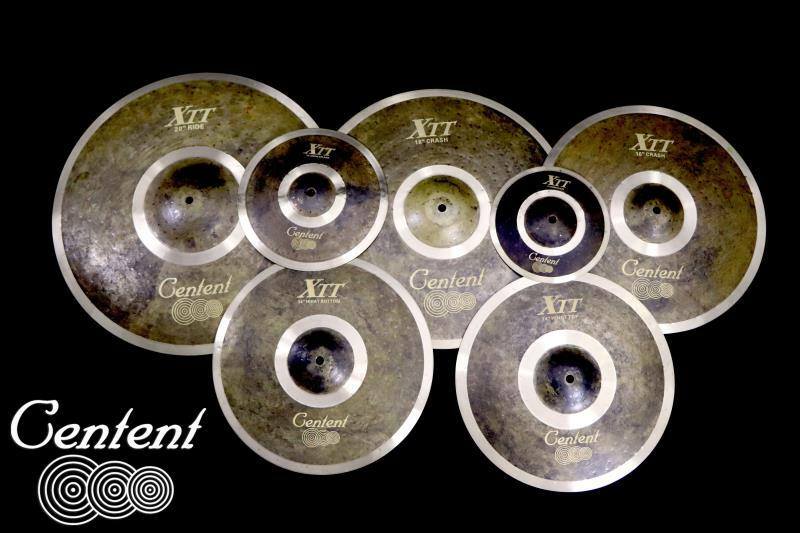 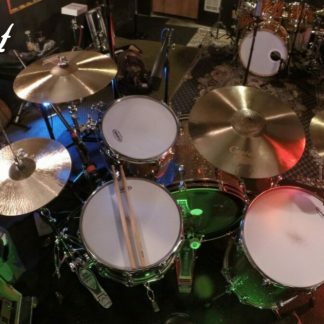 This series, as well as all our B20 sets are made to order to keep the cymbals matched for looks and tone. 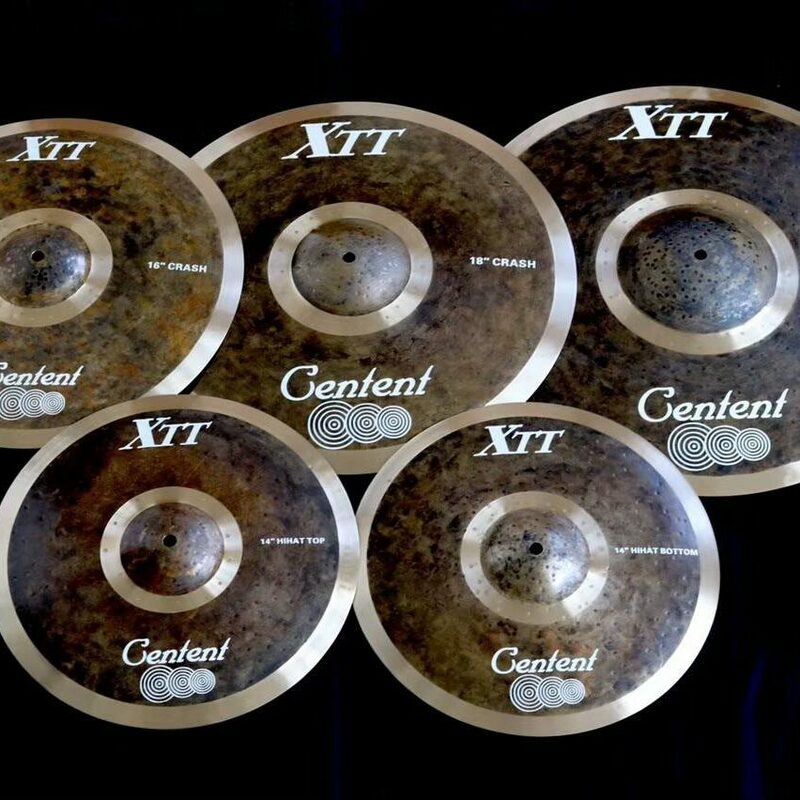 For a cymbal that has both a unique look and sound, the B20 Xtt Black Tiger series delivers.